30 ships with petrol, food items to arrive in Lagos ports— NPA – Royal Times of Nigeria. 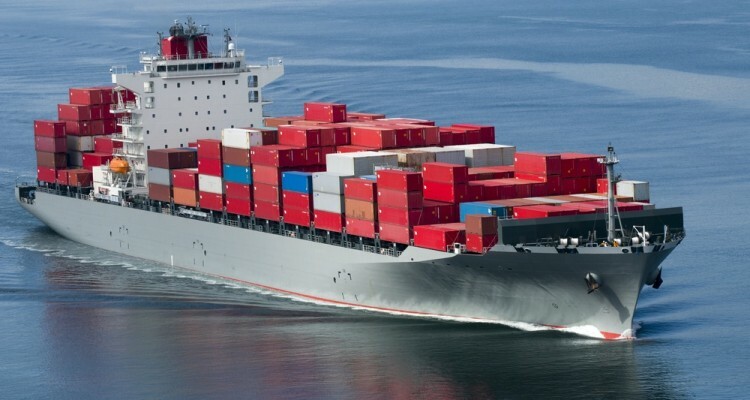 A total of 30 ships laden with petroleum products, food items and other goods are expected to arrive in Apapa and Tin-Can Island ports in Lagos from July 17 to Aug. 19. The Nigerian Ports Authority (NPA) stated this in its publication, `Shipping Position’, a copy of which was made available to the News Agency of Nigeria (NAN) on Monday in Lagos. NPA said that the ships would arrive with buck wheat, bulk fertiliser, general cargo, bulk corn, bulk sulphur, bulk sugar, diesel, lubrication oil, bulk corn, petrol and containers. The News Agency of Nigeria (NAN) reports that nine ships have arrived at the ports waiting to berth with bulk fertiliser, empty container, diesel and petrol. NAN reports that 18 other ships were discharging buck wheat, bulk corn, bulk fertiliser, general cargo, bulk gas, diesel, bulk charcoal and containers.